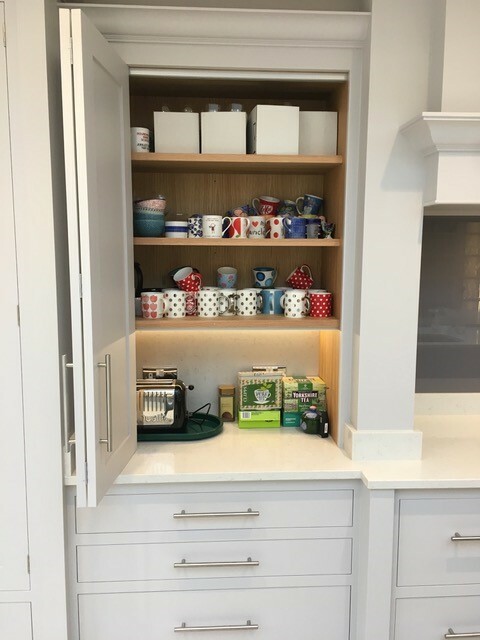 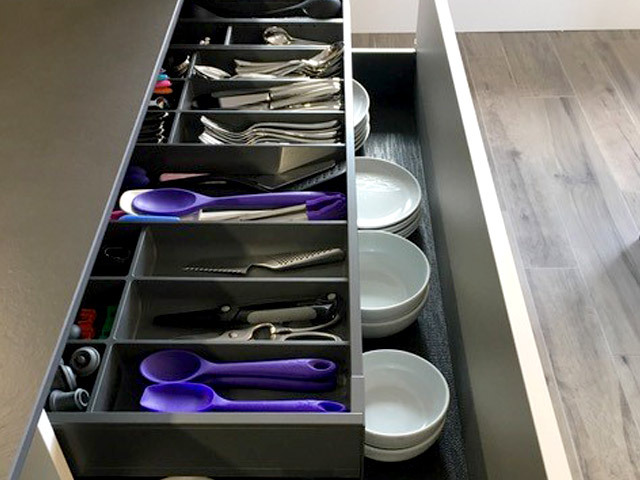 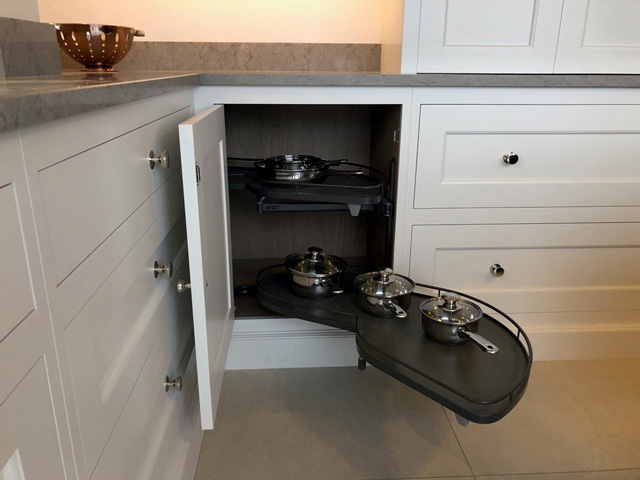 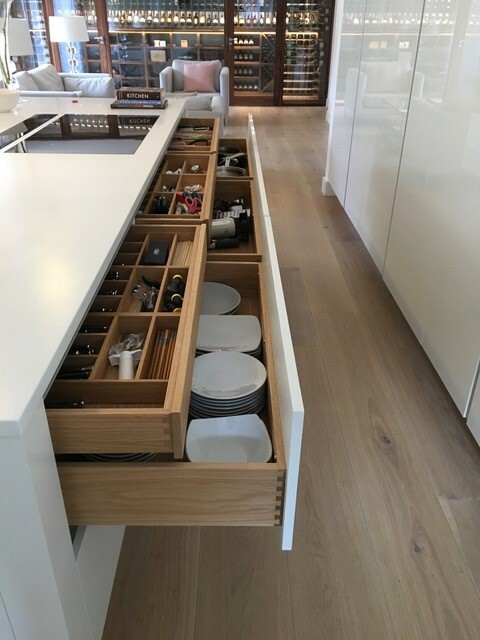 At Dwayne Edwards, every detail is carefully considered and practically designed to provide storage solutions. 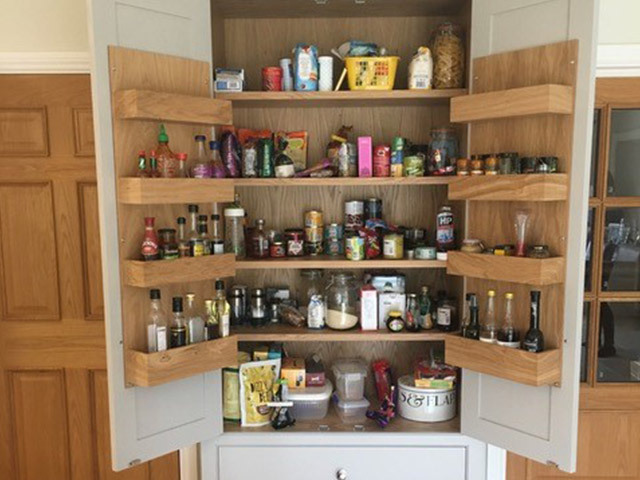 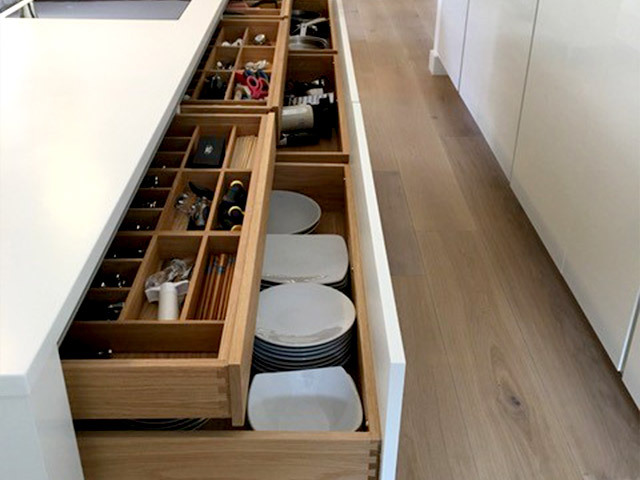 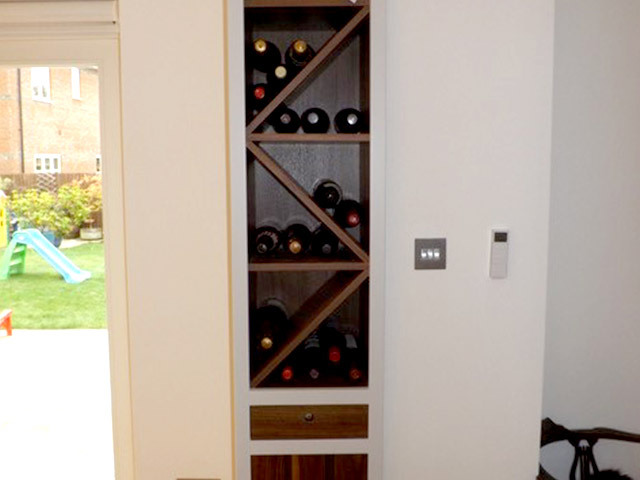 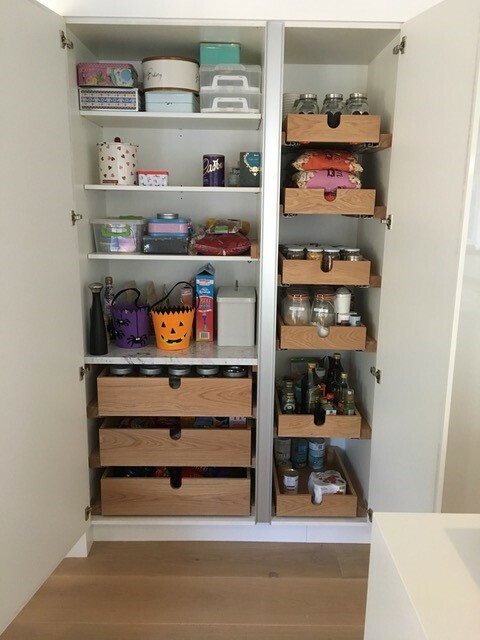 From hidden drawers, to narrow shelves making space for wine storage or wine rooms. 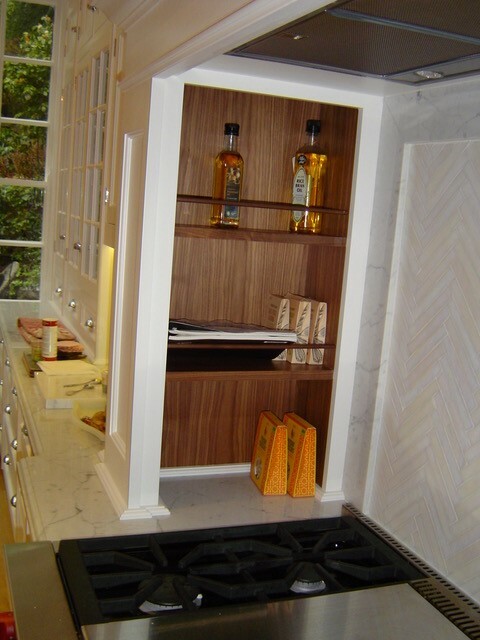 Below are some of our creative ideas.